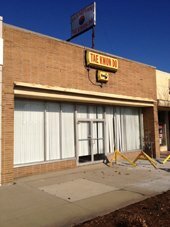 Please contact Michigan Management for detailed information about the commercial properties listed below. One of our commercial property professionals would be more than happy to answer questions and arrange a property tour. 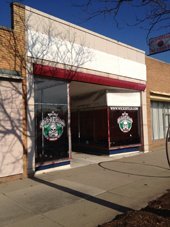 For information about Commercial Property Management please contact Jeff Scott at (248) 284-4100 x1.